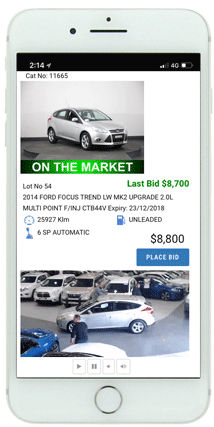 We Simulcast our Frirday Auction with Live Internet Bidding for Licenced Motor Dealers. Join the auction LIVE from your office! You will see a live video of the auctioneer and be able to bid in real time. The simulcast is available to registered licenced motor dealers. If you are already registered with Bidsonline you can use the same bidder number to bid on F3 Motor Auctions. To bid by simulcast please register here to get a bidder number. Simulcast auctions start 9.00 am every Friday. A preliminary catalogue is available the afternoon before, with the final catalogue loaded on the morning of the auction. 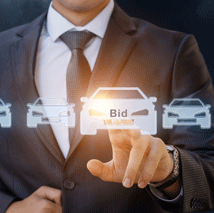 You are buying a car at auction and if your bid is successful and the auctioneer says 'Sold' you have entered into a legally binding contract to purchase the car, consequently your deposit of $500 will not be refunded if you do not pay the final balance on the vehicle.